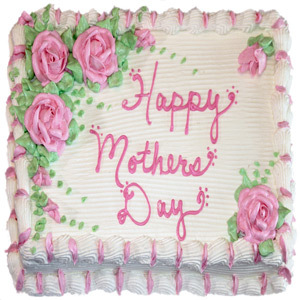 Surprise your mom on Mother’s Day by sending this tasty pineapple flavored cake from GiftsAcrossIndia.com. 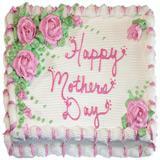 The cake is in square shape and decked with pink flower toppings. 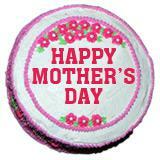 The cake also includes Happy Mother’s Day greeting. 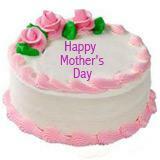 Topping prepared with fresh cream makes the cake taste delicious. 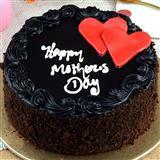 Send this cake to all cities in India and make the occasion delightful. 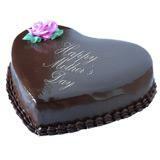 You can even send other Gifts across India as Mother’s Day gifts.